A big favorite to all! 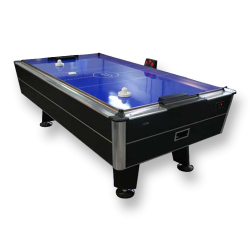 Our full size air hockey table brings the fast and furious game of air hockey to your home or company event. Plug it in and let the puck fly!